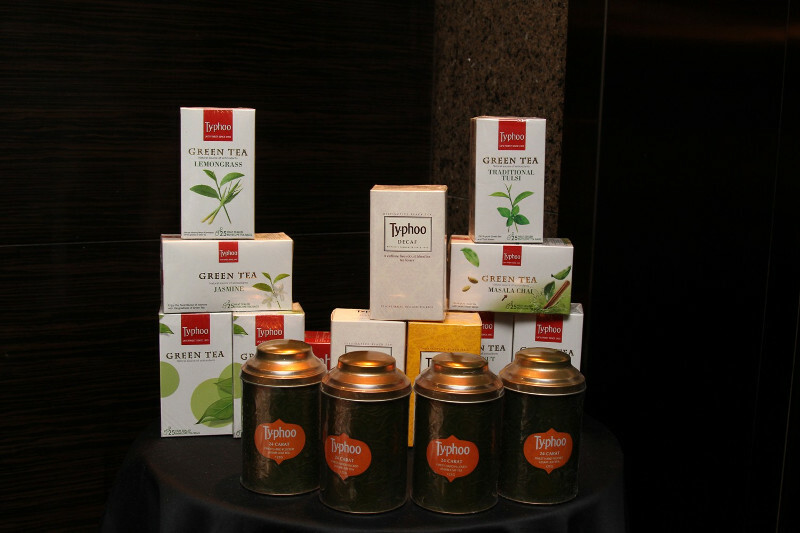 Typhoo, India today organized a “Better Products. Better Practices. 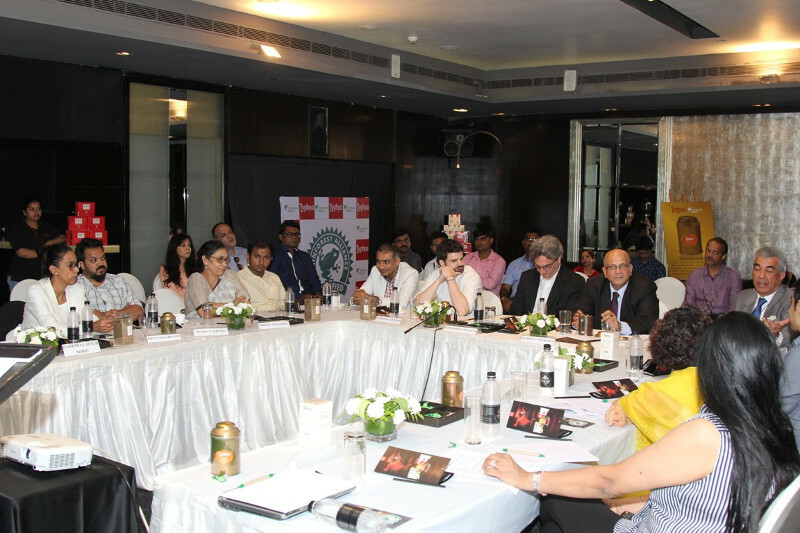 Better World.” round table in Mumbai following closely on the heels of the launch of its globally certified teas, India’s first environmentally sustainable teas to be marketed across the country. 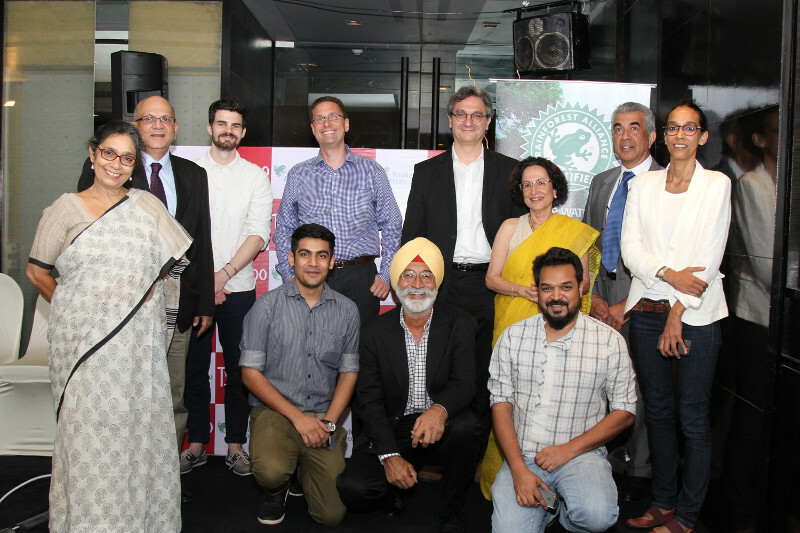 Organised in collaboration with Rainforest Alliance, the round table brought out the need to create awareness and understanding of how consumers in India can use their purchasing power to support their environmental sustainability concerns. 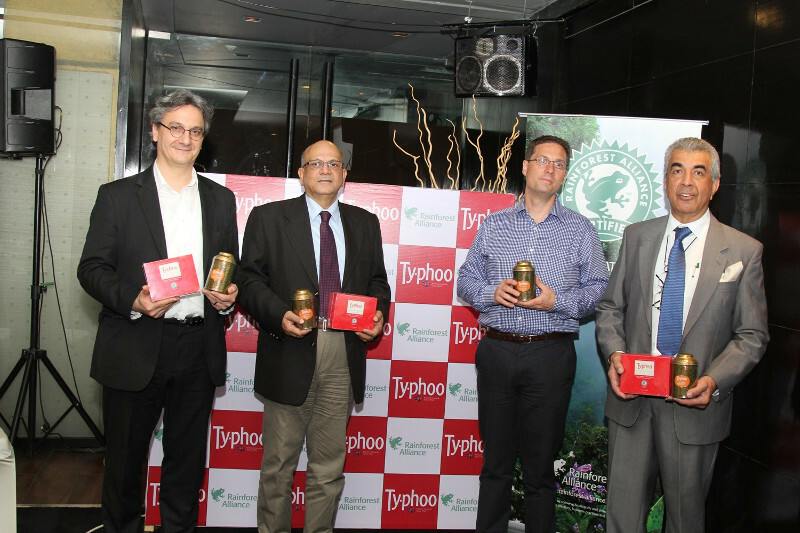 Subrata Mukerji, Business Head of Typhoo India and Dominique Gangneux, Vice President, Markets Transformation, Rainforest Alliance shared their views on the need to service the growing community of socially conscious consumers and nurture all consumers towards understanding the social impact of their buying behavior. 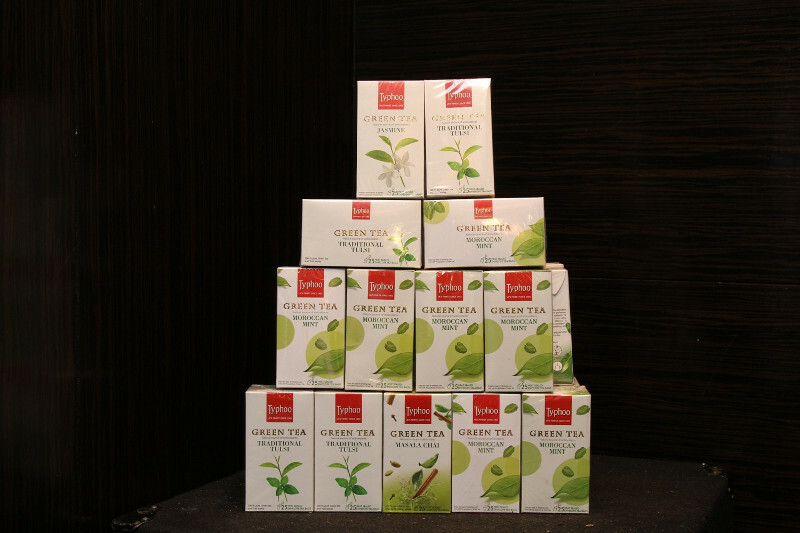 The Indian arm of the over 100 year old iconic British brand which is the 2nd largest tea manufacturer by volume in the UK, hopes to herald an era of responsible food marketing in the country. 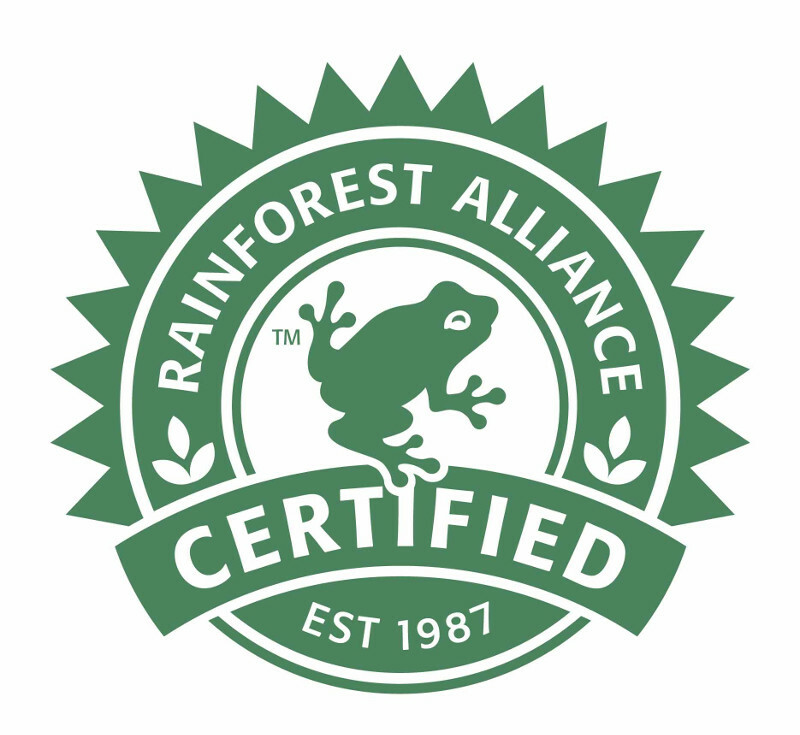 The group of prominent people drawn from a varied mix of backgrounds, professions and industries who participated in the discussions said that the consumers need to know how to differentiate brands at the point of purchase through clearly visible sustainability seals on product packaging as a guarantee that the goods and services s/he is purchasing are produced responsibly. L-R Sitting Vikram Aditya Chaudhri owner Wingreen Farms, Harkirat Sidhu, Market Transformation, Rainforest Alliance India representative, Anoop Patnaik, co-founder Design Stack. Emphasizing the role of brands, private companies and the consumers in building a sustainable future, the Round Table threw up three contentious issues – was there a demand among Indian consumers for brands to have a broader purpose than its product offering; was it primarily the responsibility of the brand to push sustainability sourced products to consumers, or is the responsibility for consumers to pull brands in the direction of sustainable and responsible sourcing and What opportunity does responsible sourcing present to brands to position themselves in the Indian market, to innovate and deepen their engagement with consumers, helping to build loyalty and brand equity.